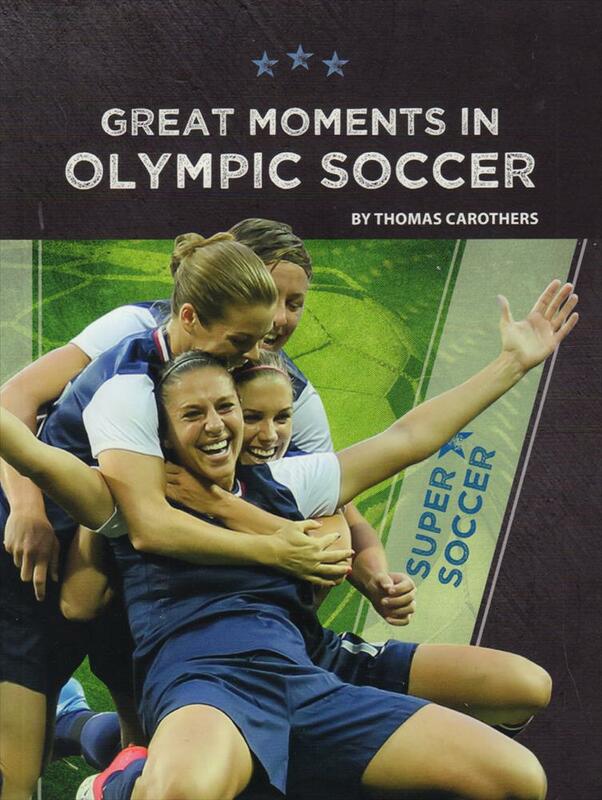 Description Learn more about the greatest moments in Olympic soccer history with chapters covering the best matches for mens and womens Olympic soccer. This book includes informative sidebars, high-energy photos, and a glossary. 23 x 18 cms, softback, 32 pages.